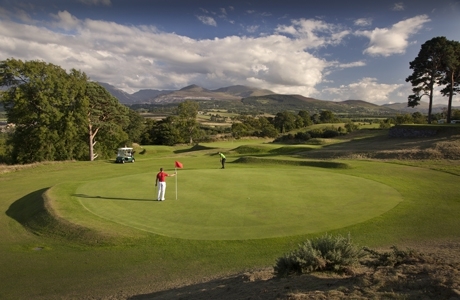 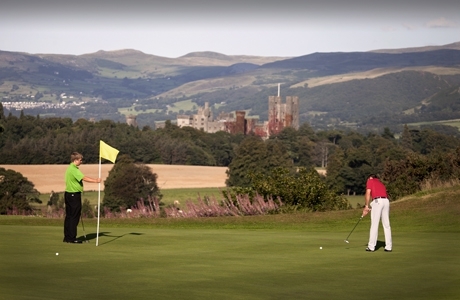 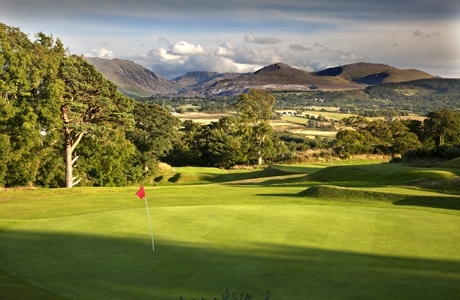 Founded in 1906 St Deiniol GC is a real test of your physical and golfing abilities. 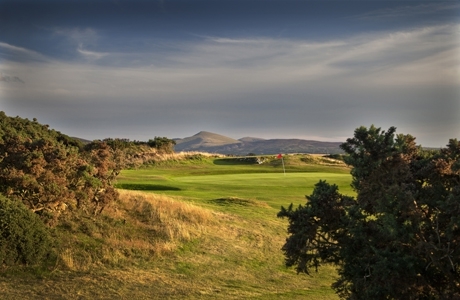 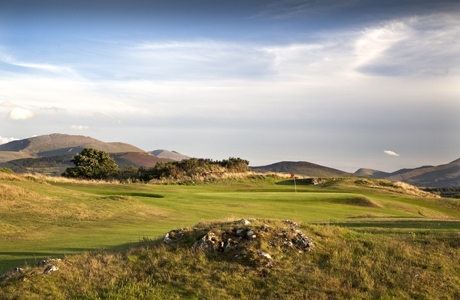 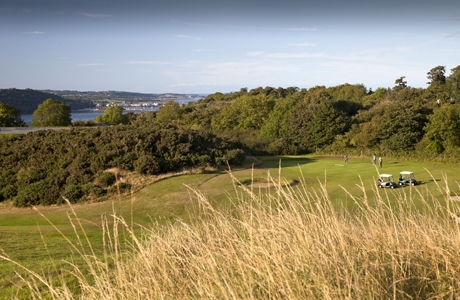 James Braid left many of his trade marks when designing this course in particular gorse, rocky outcrops, subtle doglegs, and elevated greens. 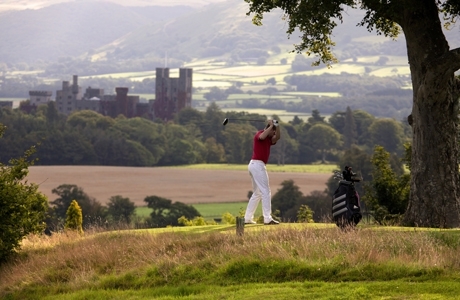 The reward is for accuracy rather than length. 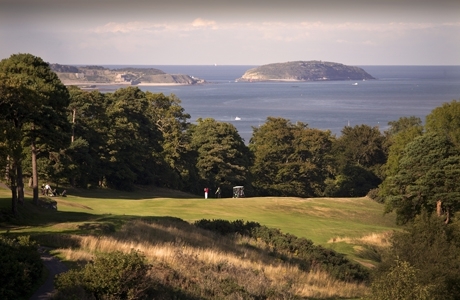 At only 5652 yards par 68 this is definitely not the push over the card may suggest rather it is course that rewards a good short game and sound course management.